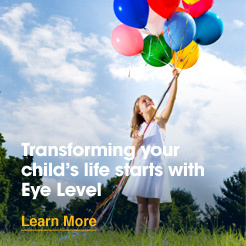 Eye Level of Sudbury was proud to host our 2nd Annual Student Lemonade Fundraiser. Thank you to everyone who made it out. 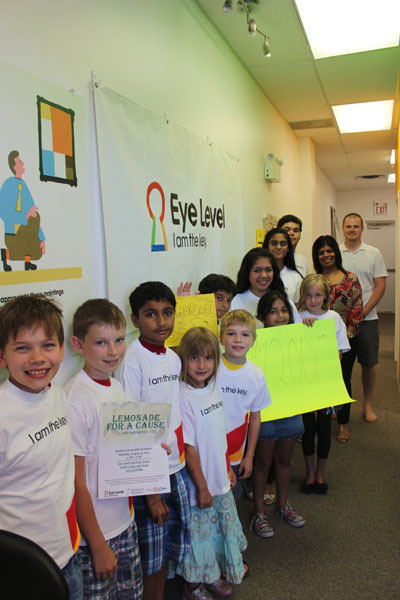 Students at Eye Level Learning Centre raised $1200 in support of Health Sciences North's (HSN) North Eastern Ontario Health Centre for Kids (NEO Kids) by selling lemonade. 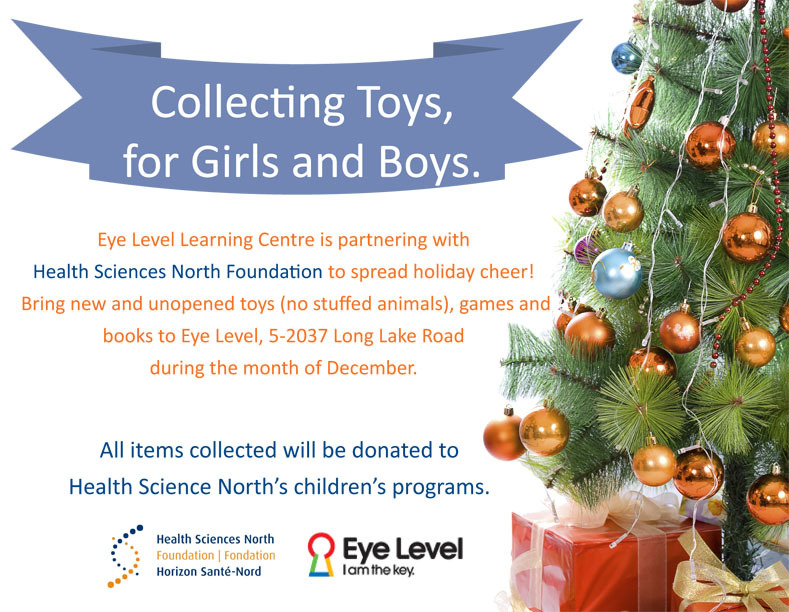 Eye Level Learning Centre partnered with Health Sciences North Foundation to spread holiday cheer! All items collected were donated to Health Science North's children's programs.